(Jon Wiener) Two things were clear early in No.1 seed Mississippi State’s 88-84 loss to Oregon in the Elite Eight in Portland: 1) Oregon had a significant home-court advantage even as the No.2 seed 2) Oregon was better than Mississippi State. Maybe on a true neutral court, things would have been different. And over the regular season 6’7 center Teaira McCowan was the most invaluable, unstoppable weapon in basketball. 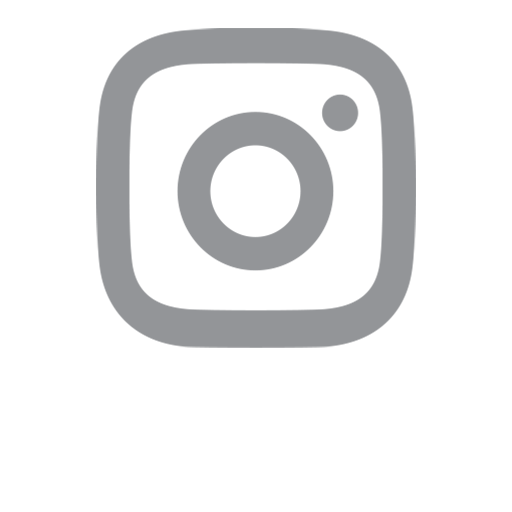 But in March, in Portland, the Ducks dead-eye three-point shooting and guard play trumped the Lady Dogs interior power and defense. Oregon coach Kelly Graves declared in the days before the game that the Ducks planned to “ball-screen McCowan to death.” They did, continuously drawing her away from the basket and into tough, tiring rotations. The Ducks created open shots with kickouts and ball reversal. The Lady Bulldogs and coach Vic Schaefer surprisingly had no answer for it. When they did guard efficiently, the Ducks simply hit shots, led by wondrous All-American Sabrina Ionescu (31 pts, 8 rebs, 7 ast). The Lady Dogs actually played a great game offensively with 84 points and 48% shooting and 8-14 (57.1%) from three, despite shooting limitations at the guard positions and physical triple-teams of McCowan. There’s no doubt the Bulldogs got a tough draw having to play Oregon in Portland; it was “a home game” in every way. But as the illustrious Rick Cleveland acutely wrote on Monday, losers play the blame game. Oregon is fantastic, and simply outshot and outplayed Mississippi State on Sunday. (Jon Wiener) The scope of Mississippi State’s run and the bittersweet end for the winningest class in school history merits a second take. It’s hard to encapsulate what has happened with women’s basketball in Starkville in the past five years. Four straight Sweet Sixteens, two Final Fours, beating UConn, back-to-back SEC championships, All-Americans like McCowan and Victoria Vivians, and a four-year record of 132-18. The women have created a phenomenon in Starkville, and hung every banner short of the national title. It was a bittersweet end three years in a row. Last year was Schaefer and State’s best shot, with Vivians, McCowan and a 16 point lead in the title game against Notre Dame. That the Bulldogs couldn’t get it done was a disappointment, but will likely be a footnote in the larger story of this group. And one thing is certain: the Lady Dogs will have more opportunities as long as Schaefer in Starkville. Next year they’ll lose McCowan but welcome the highest-ranked recruit in program history (Rickea Jackson) to join a team with plenty of tenured and young talent. The Mississippi State women are now in the class of Baylor, South Carolina, Louisville, and even UConn as programs who expect to contend for a national championship every year. It’s perhaps the greatest mark of this unbelievable outgoing class of seniors. 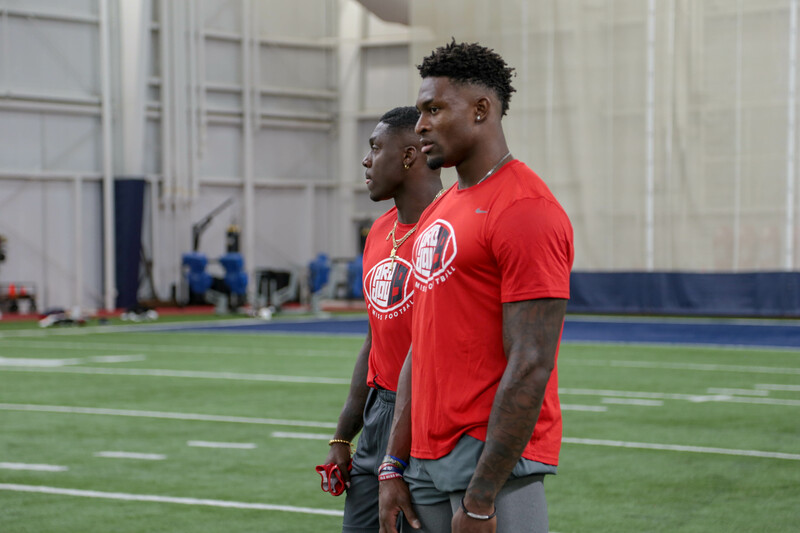 (Joe Simeone) Ole Miss hosted its Pro Day on Friday, an opportunity not only for players to show off in front of scouts but the last time that many of these players will play together before being shipped off to different NFL teams. The camaraderie between the players was evident from the start when the entire team was together in the weight room, cheering each other on as players were doing the bench press portion of drills. It didn’t end there as nicknames were thrown around, playful jeers and howling continued as players impressed scouts during the 40-yard dash, 3-cone, and 20-yard shuttle. Damarkus Lodge, D.K. Metcalf, and A.J> Brown were nearly inseparable, constantly around each other and sharing words of advice throughout the day. You can tell that the Nasty Wide Outs (N.W.O) is more than just a nickname, but something they truly believe about each other. Brown ended the day saying “We’re all splitting up, hopefully, one day we come back to a team together.” If you took away nothing else, the love that these guys have for each other stood out and is something they will bring to locker rooms at the next level. Check out Joe Simeone’s re-cap of Pro Day, for a breakdown of how the players performed. A.J. Brown and D.K. Metcalf watch their teammates. (Joe Simeone) This weekend I took a trip to new Dudy Noble Field in Starkville for the first time to see #2 State take on #12 LSU. Arriving at the game left quite the impression on me: you could have told me this was a minor league stadium and I would have believed you. The Stadium not only has the look but also the pull of a major league baseball crowd; with 11,648 attending Saturday’s game State had a bigger draw than the average attendance at Marlins Park, home of the Miami Marlins. Unfortunately, I was in attendance for quite the opposite of a good game as State lost 11-2 and dropped their first series of the year. Baseball is a mental game and Mississippi State seems to have a mental roadblock when facing LSU: in fact, they have lost 13 of the last 14 series against the Tigers. The Bulldogs won Game One to start the series, but that was as far as their efforts would go. LSU scored in the first inning of every game and put the pressure on State to keep up. The Diamond Dogs previously stellar pitching failed all weekend as star freshman J.T. Ginn gave up 6 runs in five innings in a 10-5 loss in Game Two. LSU started game three with a home run in the first and continued to pour it on after that. This should be a wake-up call of sorts for the Bulldogs that they are not untouchable. They will look to continue their great season and bounce back against ULM and Tennessee this week. (Jon Wiener) Fire up the carousel, cue the transfer portal, and get good at reading tea leaves. It’s the start of the offseason in a major college sport, a.k.a. silly season. Multiple jobs are open in the SEC, but State and Ole Miss won’t be making any moves with Ben Howland and Kermit Davis coming off of NCAA Tournament appearances. But the Bulldogs hopes for March next season hinge largely on the return of two starting guards. 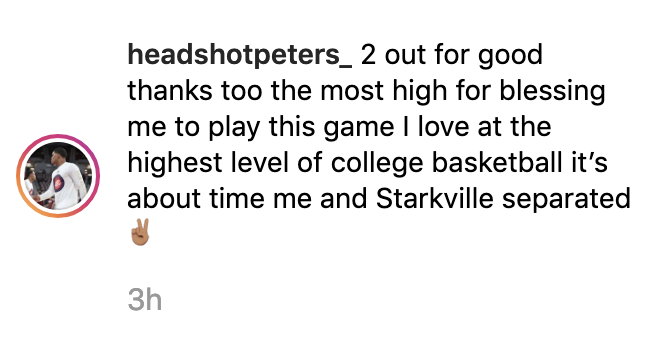 Lamar Peters intimated on Instagram he was leaving Starkville, while Nick Weatherspoon tweeted he would return. Who knows? We’ll leave it to you to take stock of teenagers’ social media posts, but they are as good indications as any these days. Ole Miss did confirm the transfer of junior forward Dominik Olejniczak, who started 22 of 33 games for the Rebels but only averaged 5.3 ppg & 3 rebs. On the small college scene, Mississippi College and Mississippi Valley State moved first; the Choctaws welcomed back Mike Jones, while Valley fired Andre Payne after five seasons and a 26-64 mark in the SWAC. All eyes are on Jackson State and whether new athletic director Ashley Robinson will retain coach Wayne Brent after six solid but underwhelming seasons leading the Tigers — Brent’s Tigers have never finished higher than 3rd in the SWAC and have yet to make the NCAA Tournament. Most thought Brent was a home-run hire for JSU, but sources close to the program told us Brent had an ultimatum of sorts this season. He should get another year with an administration finally in place, but college hoops is a bottom-line business: win big, or find another gig.